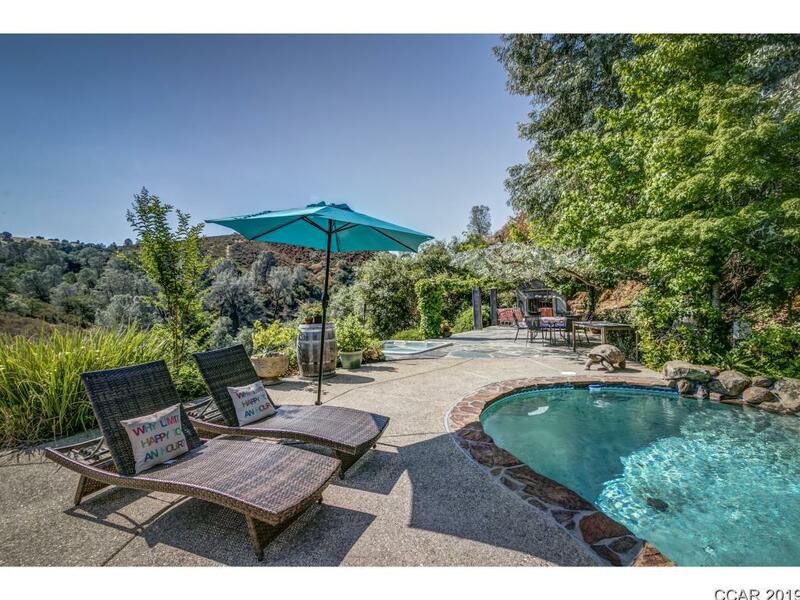 Own a slice of Paradise. 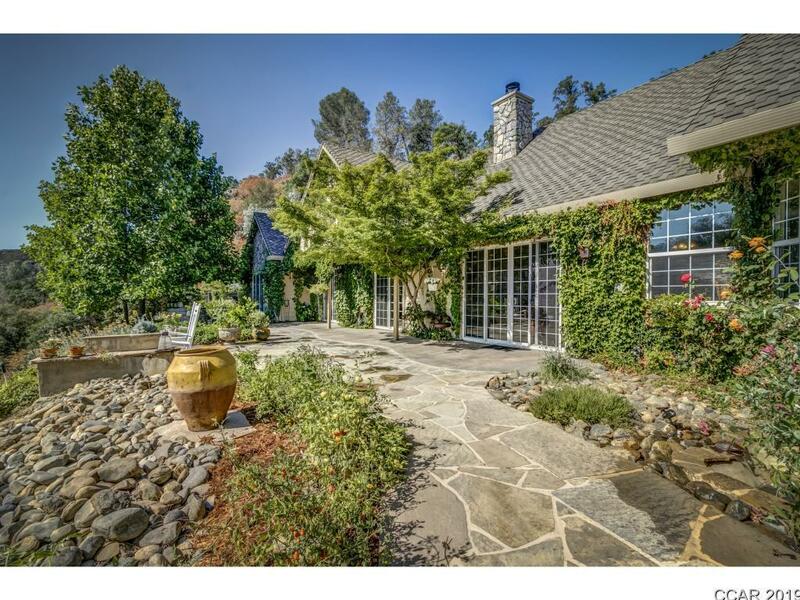 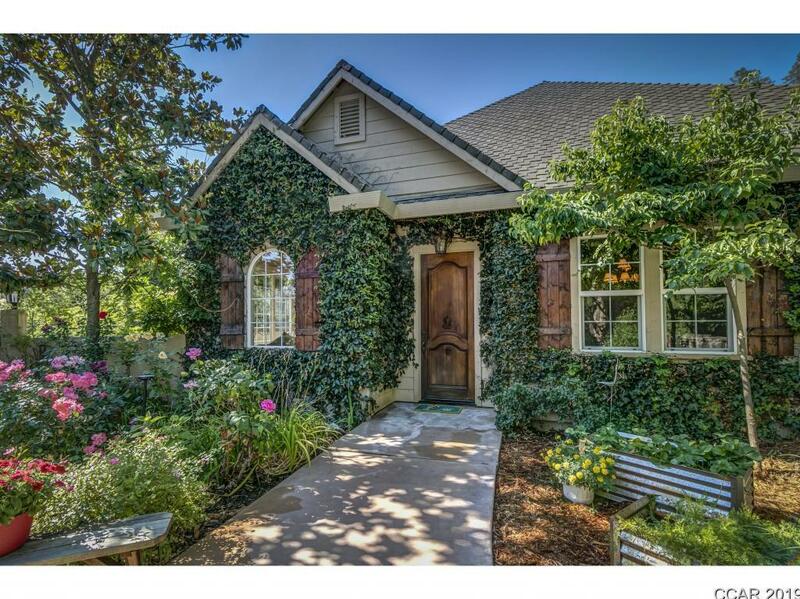 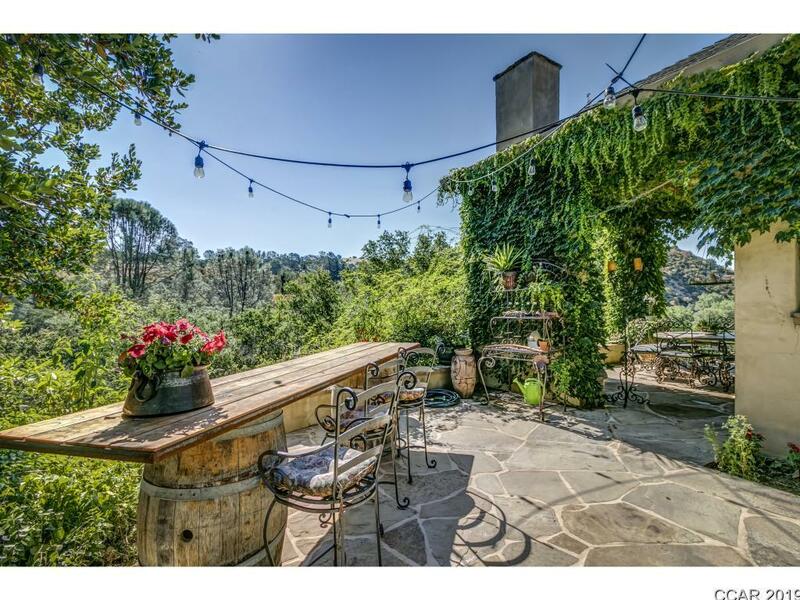 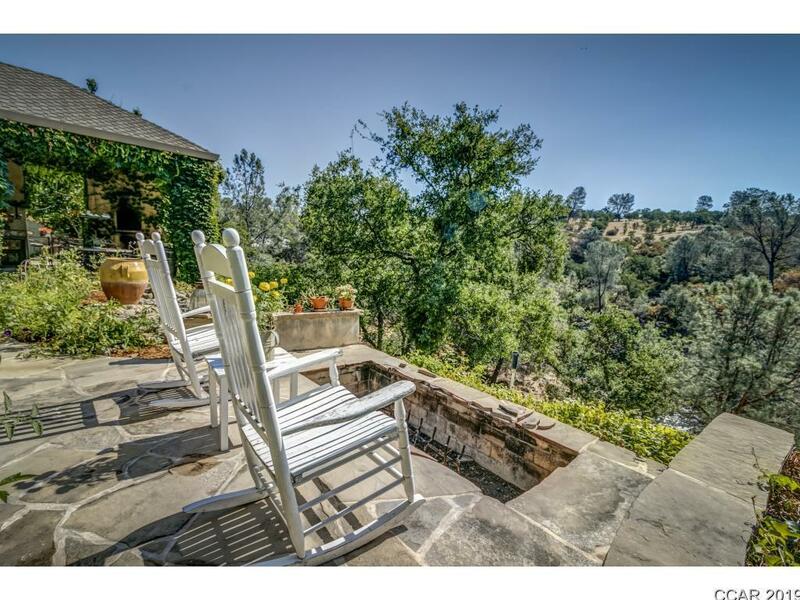 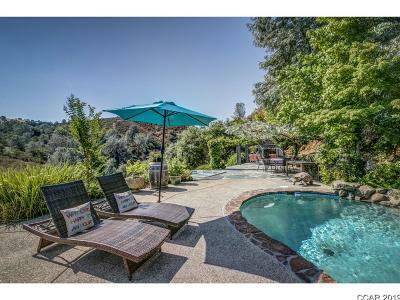 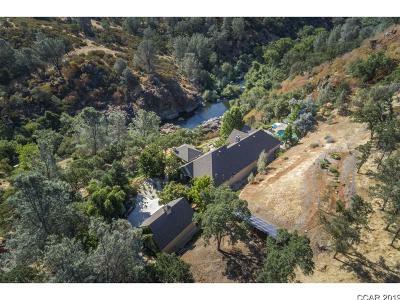 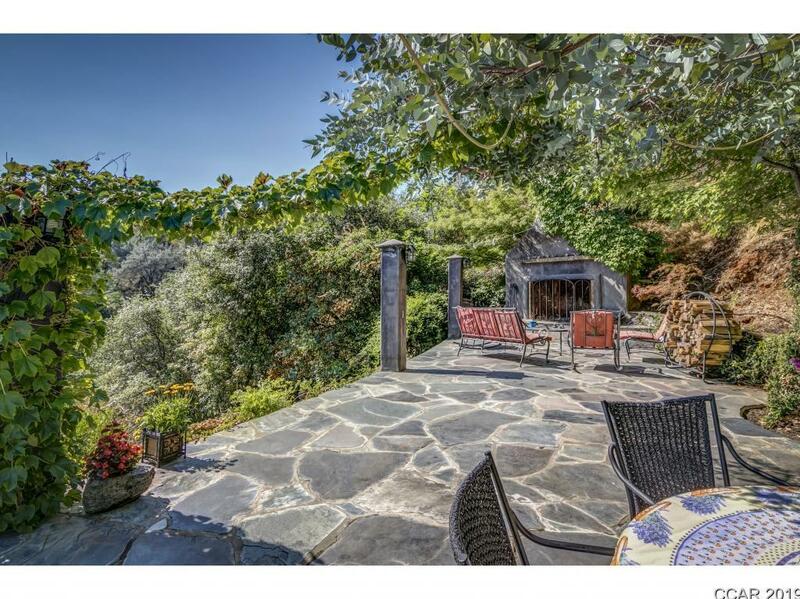 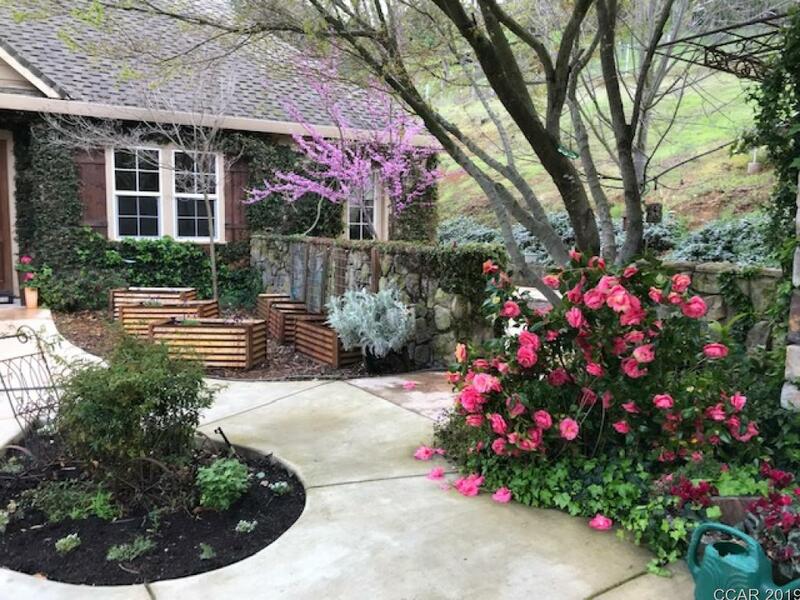 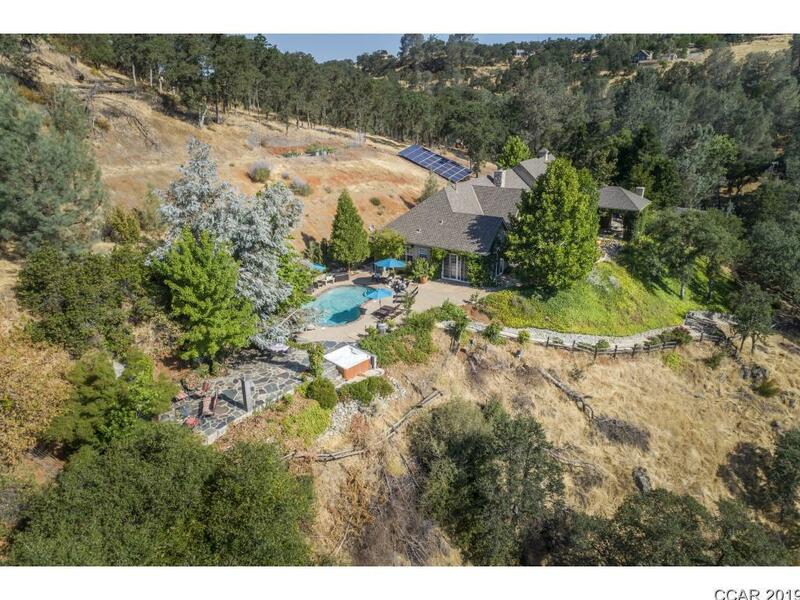 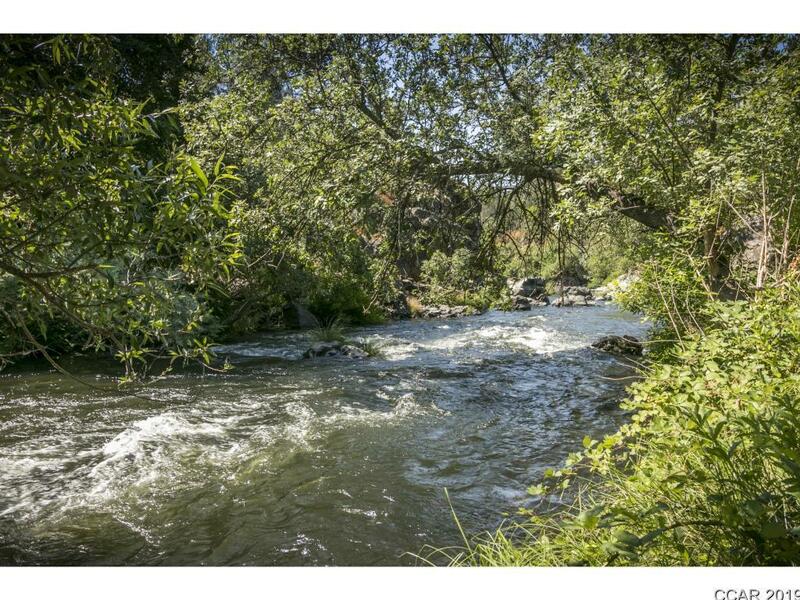 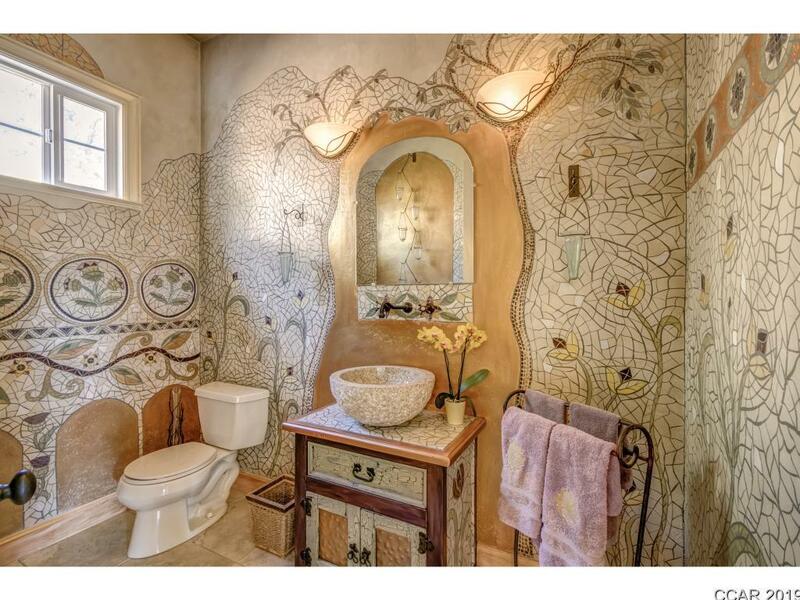 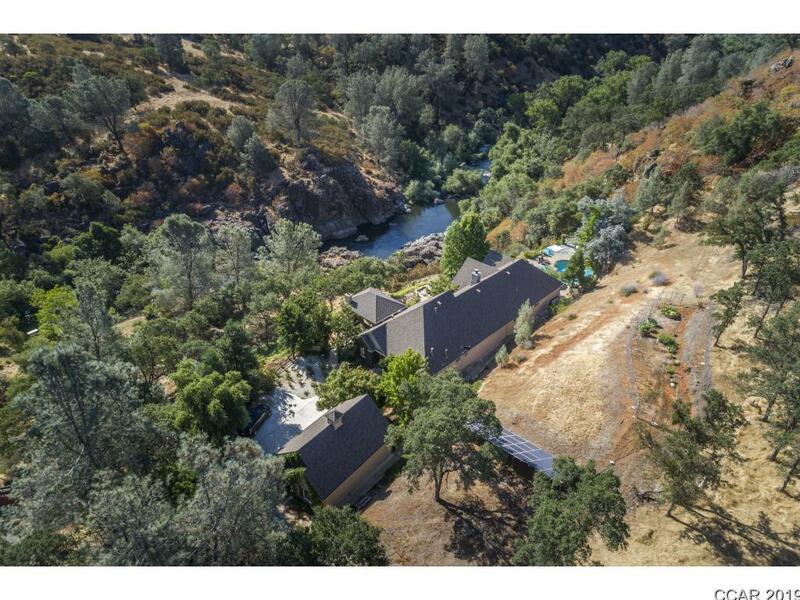 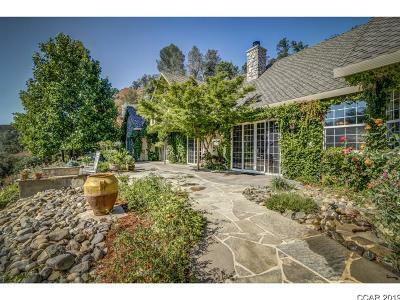 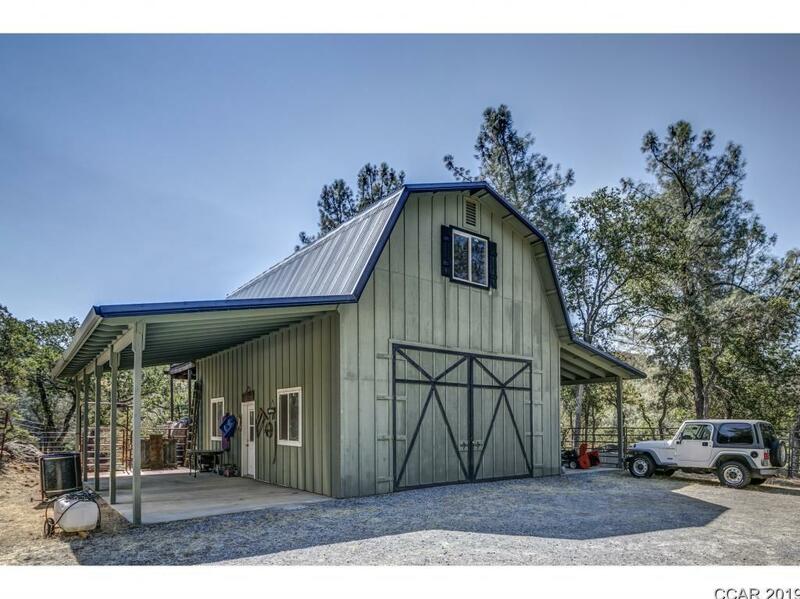 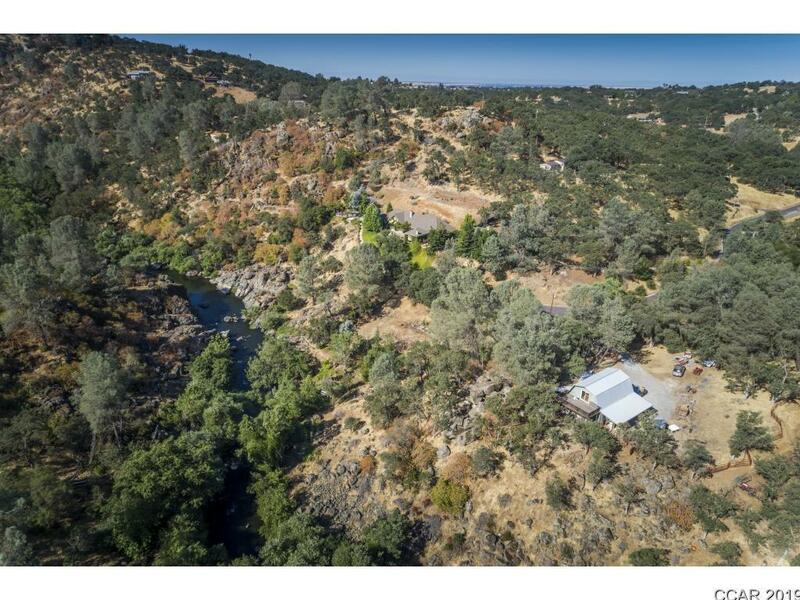 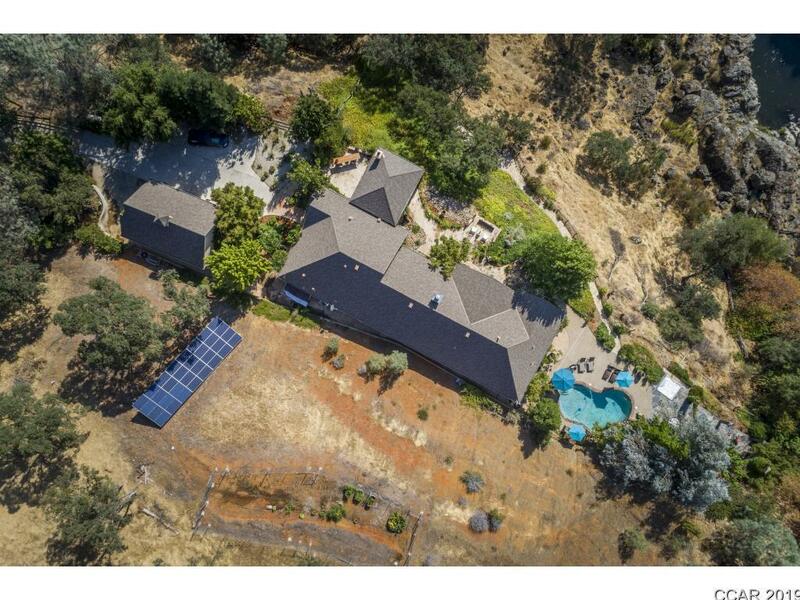 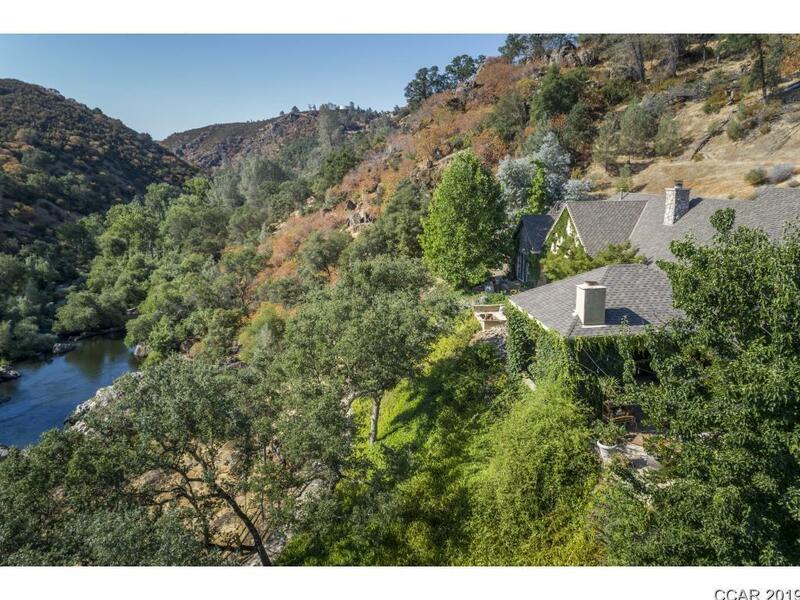 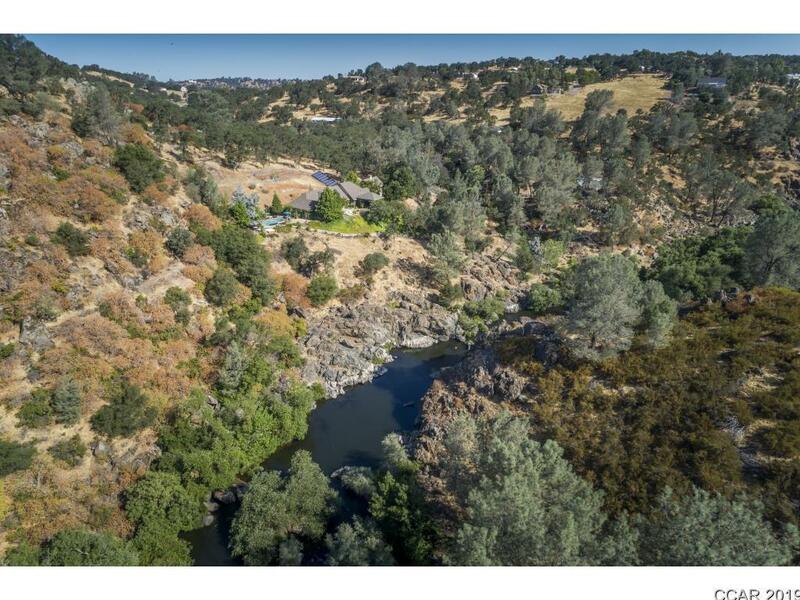 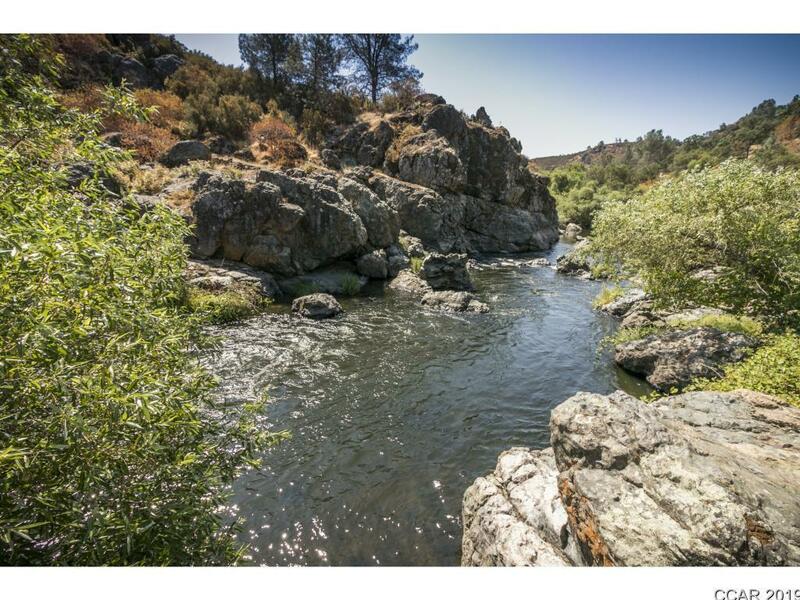 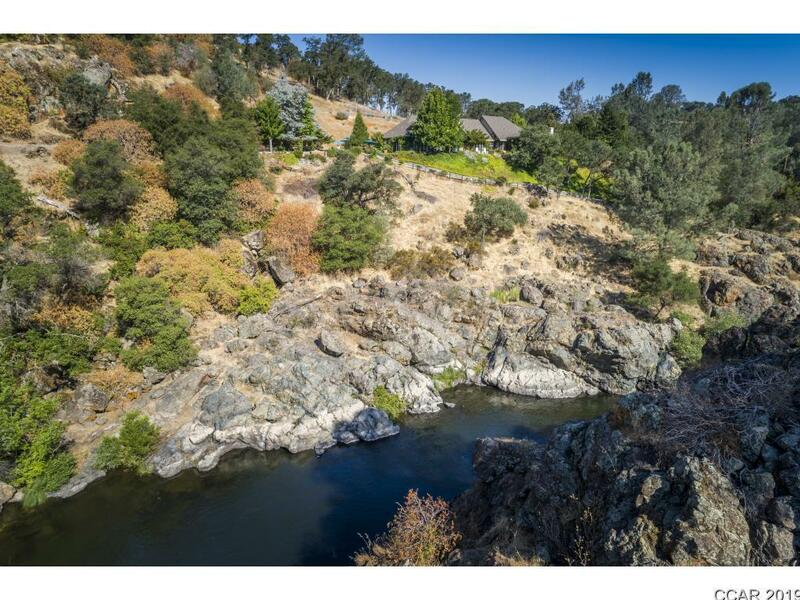 Live right on the Calaveras River waterfront. 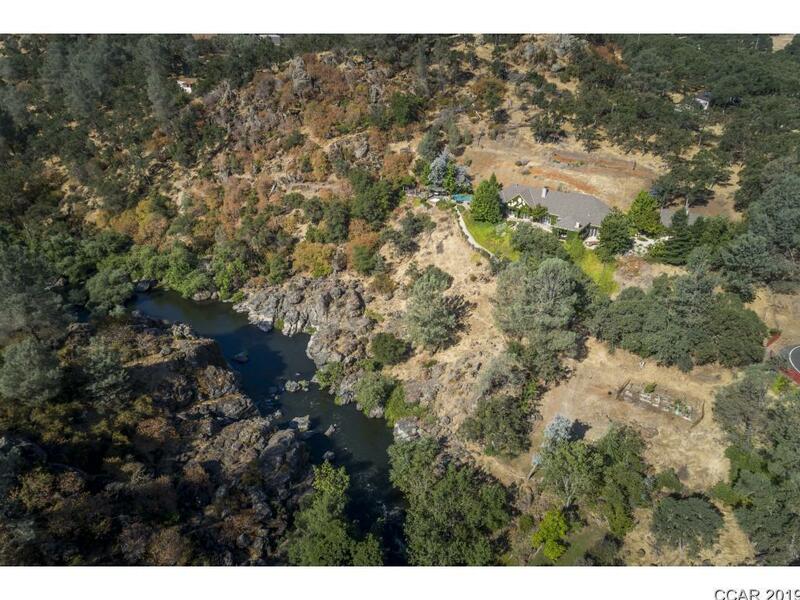 Over 3500' of River frontage. 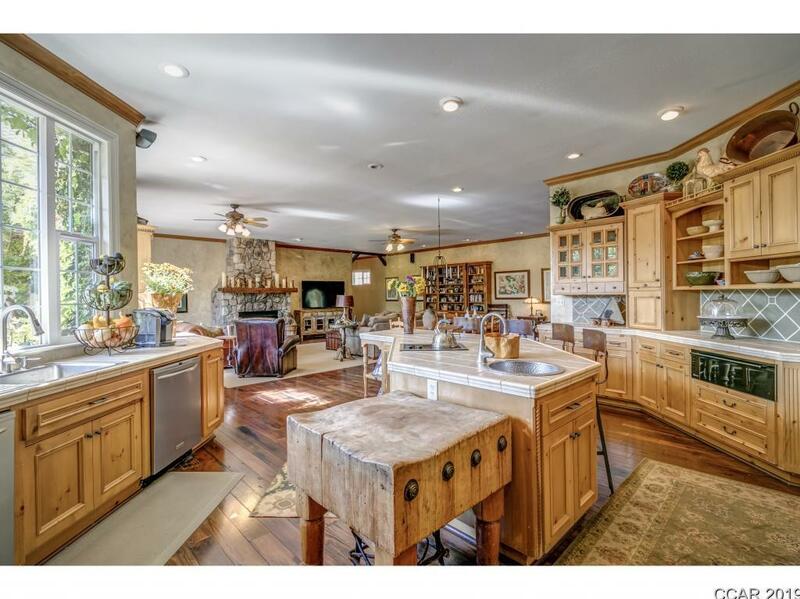 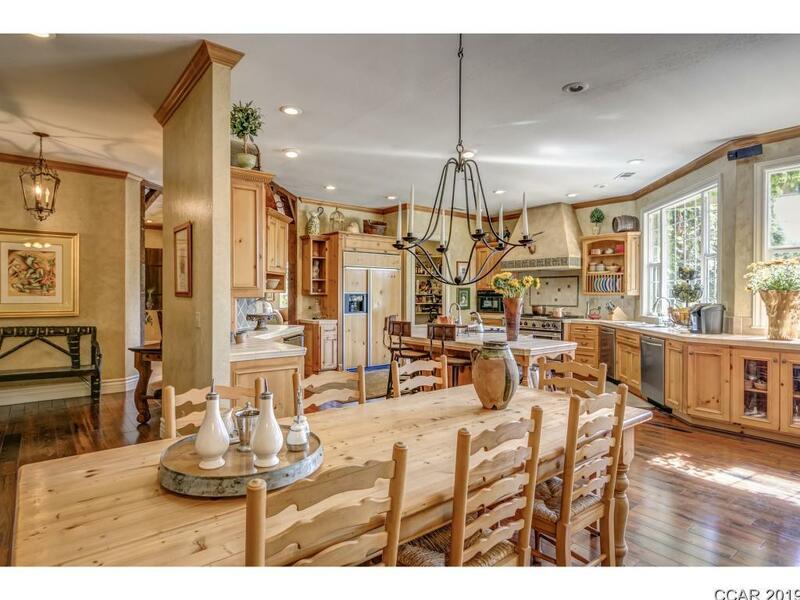 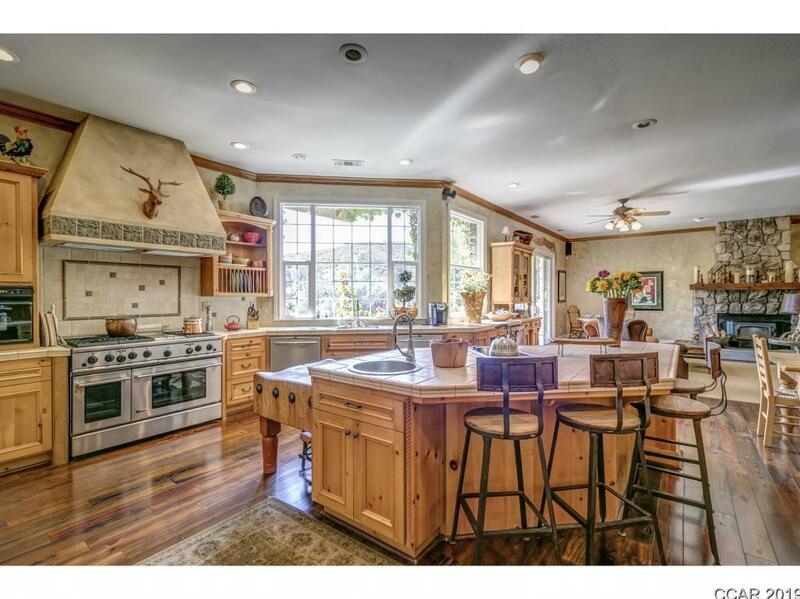 Custom home with commercial range, 2 dishwashers, island cook top, warming drawer, wine refrigerator. 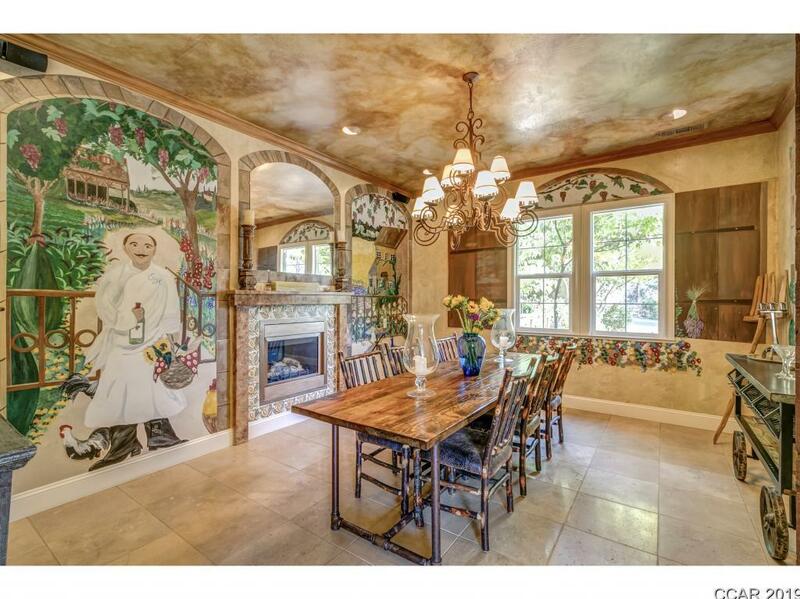 Walk in pantry. 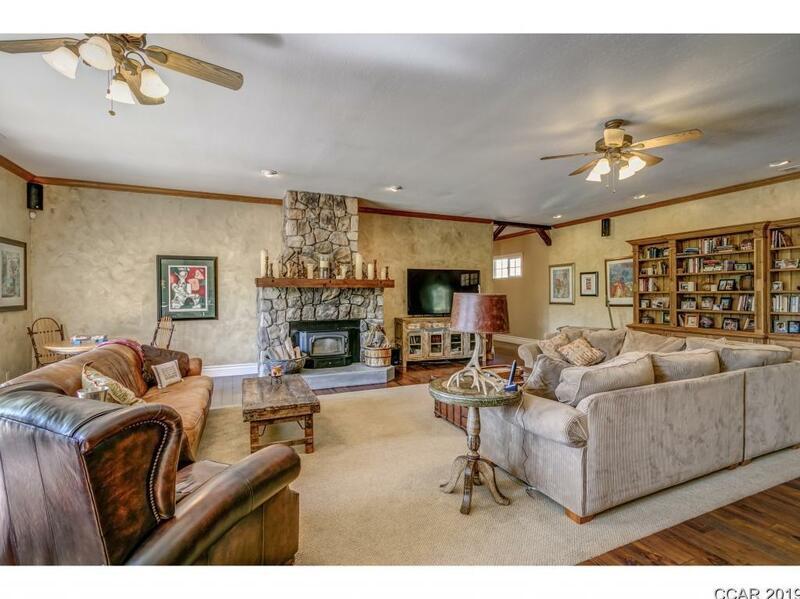 Inside is large open Great room with fireplace. 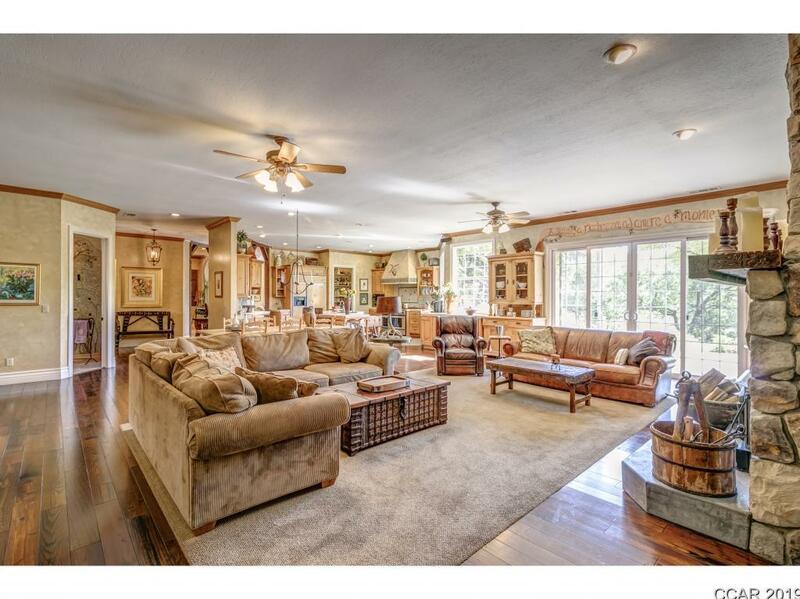 formal dining room has gas fireplace. 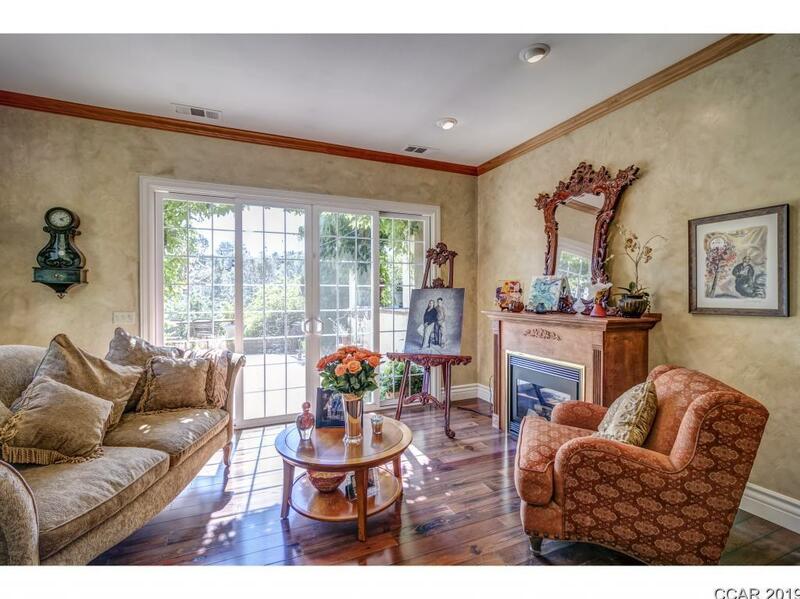 Front parlor has gas fireplace. 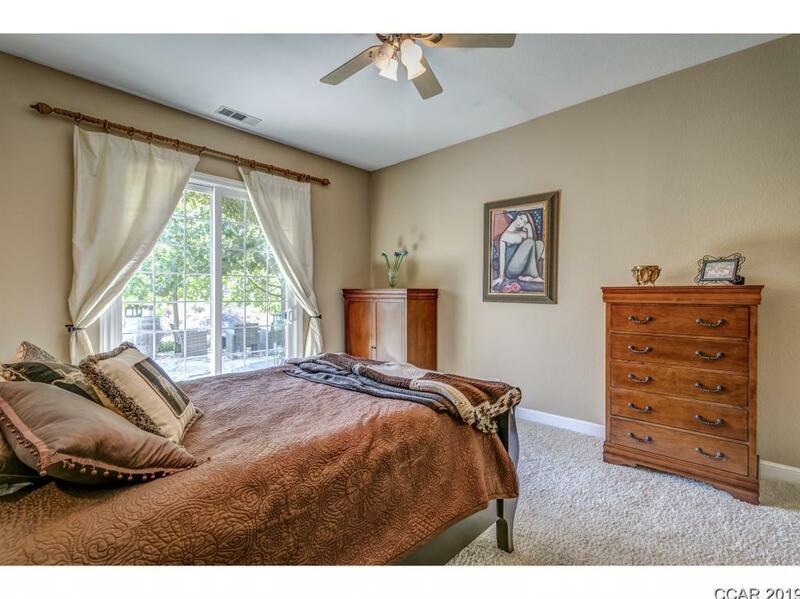 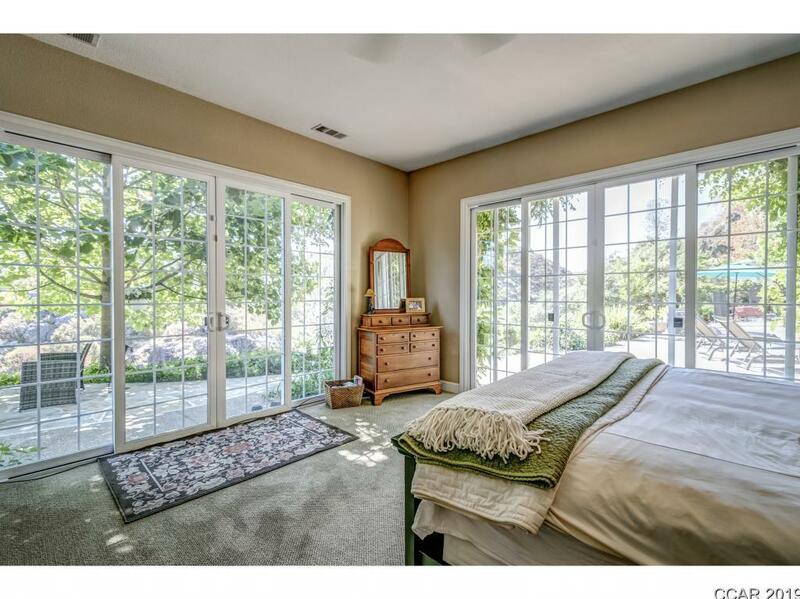 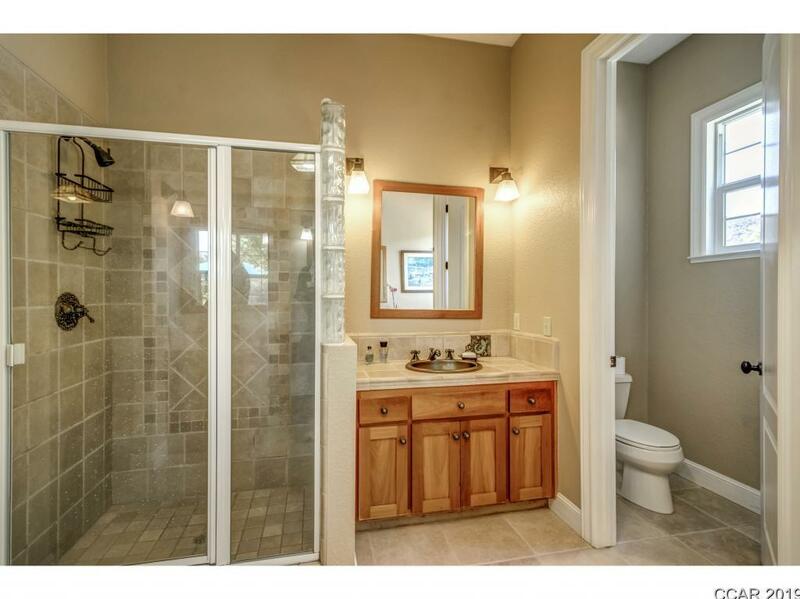 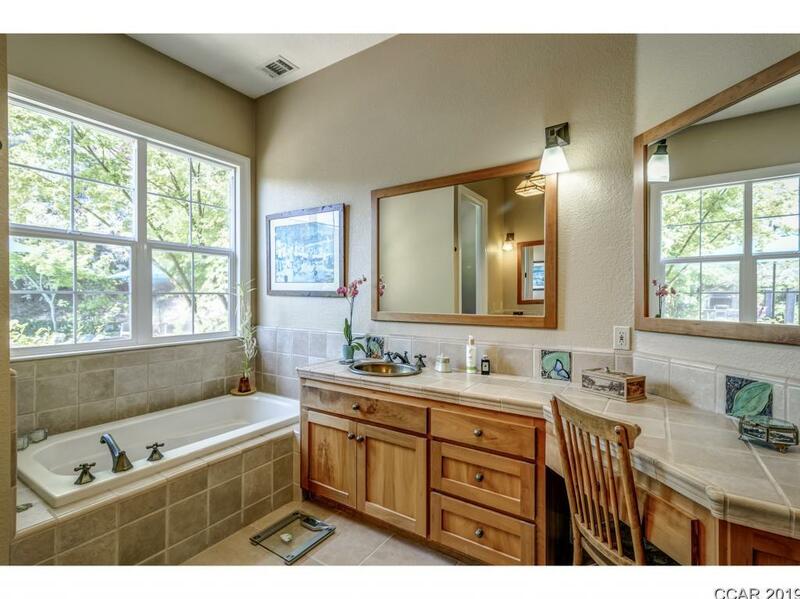 All 3 bedrooms have full baths, with sliders leading to the outside patios and in-ground pool. 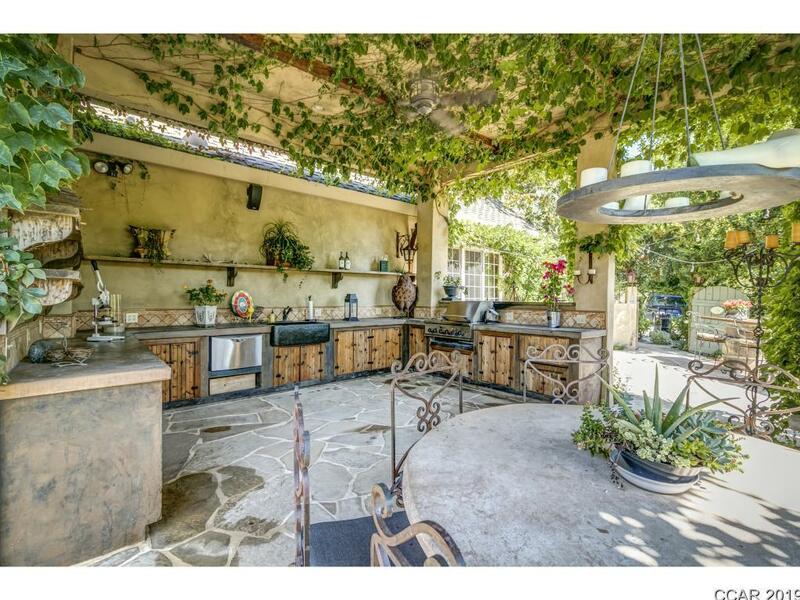 Stunning out door kitchen, complete with fireplace, pizza oven, dishwasher, warming draw, mini refrigerator and build in gas BBQ. 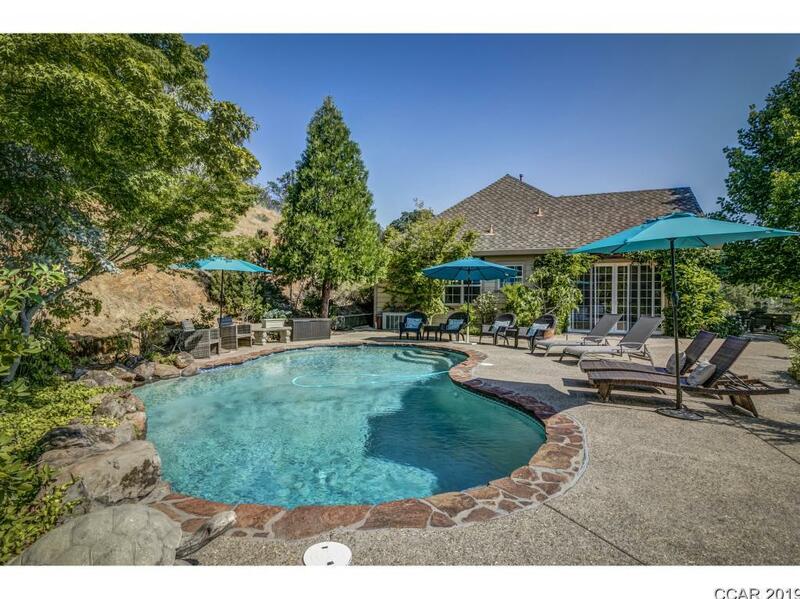 Sit by the pool and enjoy the river, from the sunken spa. 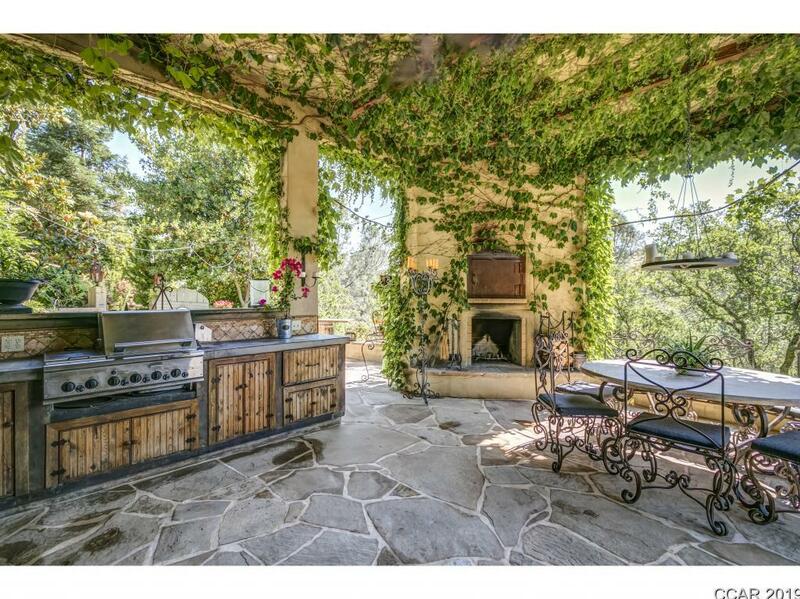 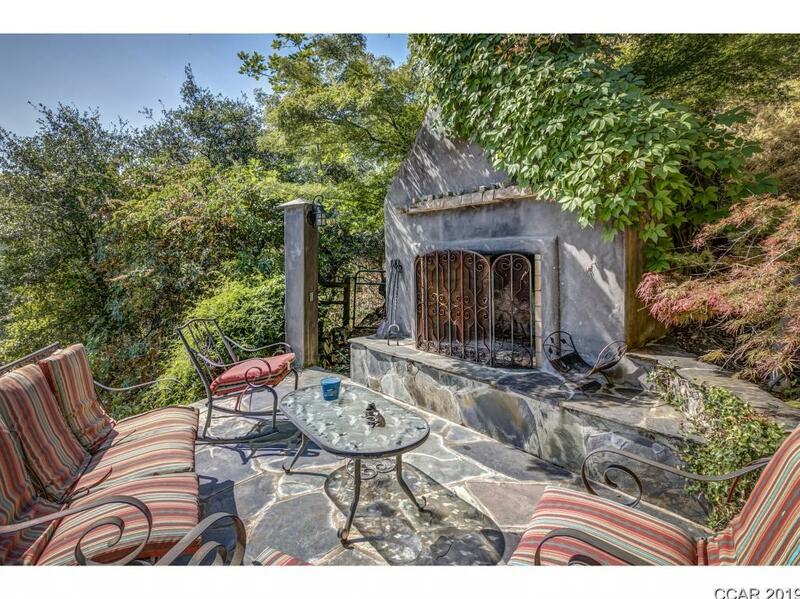 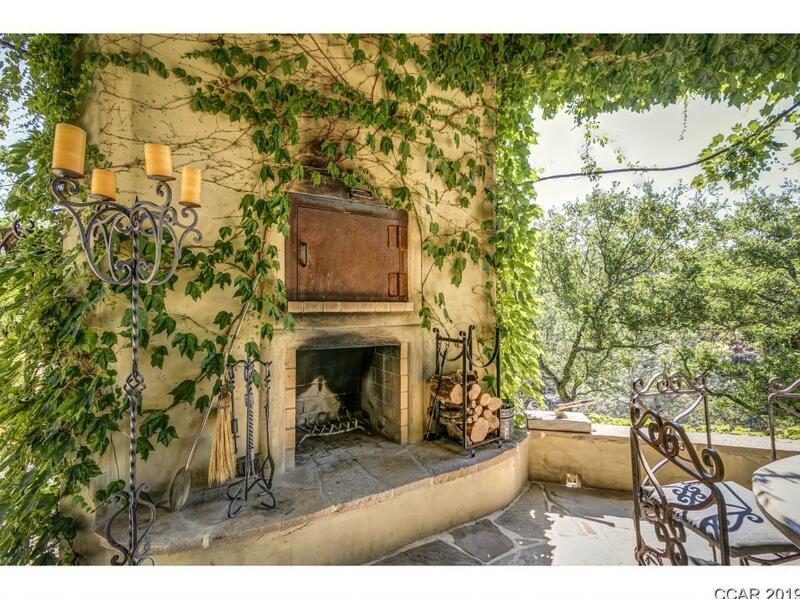 Large freestanding Fireplace is just a bonus to this Outdoor entertaining , or just relaxing yard. Dutch barn is 2 story, lower level is designed to house that ski boat with tower!